RUN WAVES PLUGINS LIVE ON YOUR SOUNDCRAFT CONSOLE. 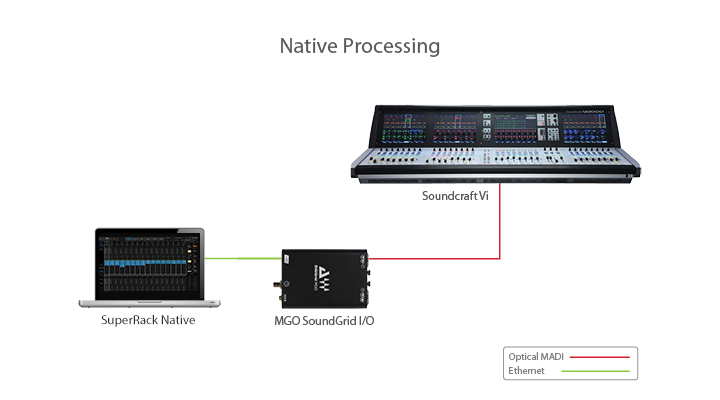 Now you can run Waves acclaimed compressors, EQs, limiters, delays, and more, on selected Soundcraft mixing consoles. 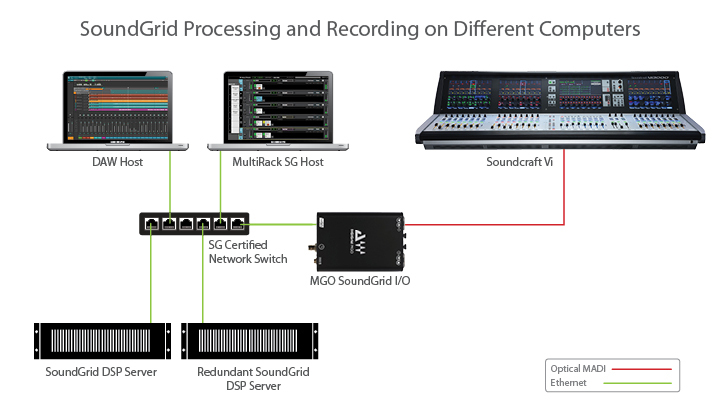 Longtime favorites in top recording, mixing, and mastering studios, Waves industry-standard audio plugins are now poised to revolutionize the world of live sound. 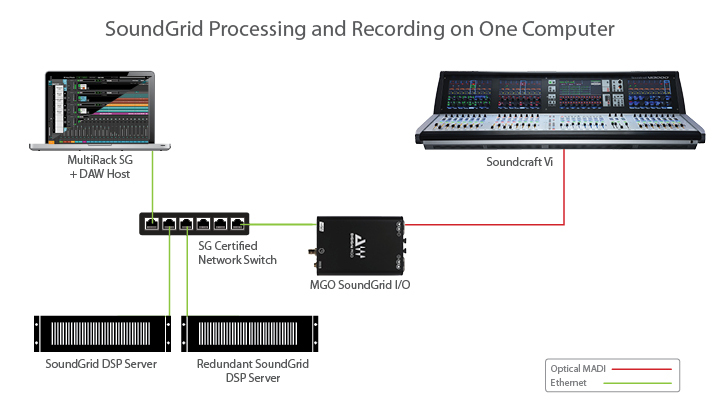 Two different types of configurations allow you to run plugins on Soundcraft consoles: Native and SoundGrid.